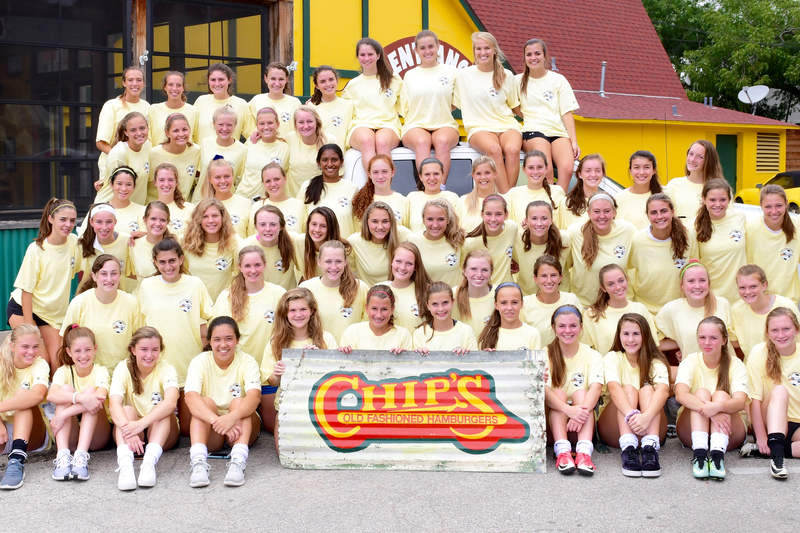 The Highland Park High School Lady Scots Soccer Program’s fourth annual Girls with Goals Community Picnic, 4-6 p.m. Nov. 4 at Highlander Stadium, will go on rain or shine. In the case of inclement weather, activities will move to the indoor facility across the street. There will be fun for the whole family- including giant inflatables, Bubble Soccer, soccer games, a DJ, Button Man, face painters, T-shirts, prizes, and prize baskets. Dinner will be provided once again by Chips Hamburgers. The entire community is welcome. 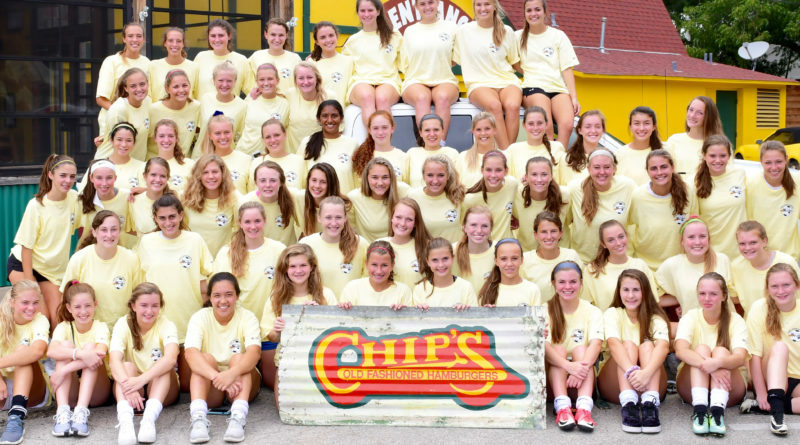 Bring your whole soccer team for a great team party. Boys and girls of all ages will love hanging out with the Lady Scots players and getting autographs and selfies, organizers said.